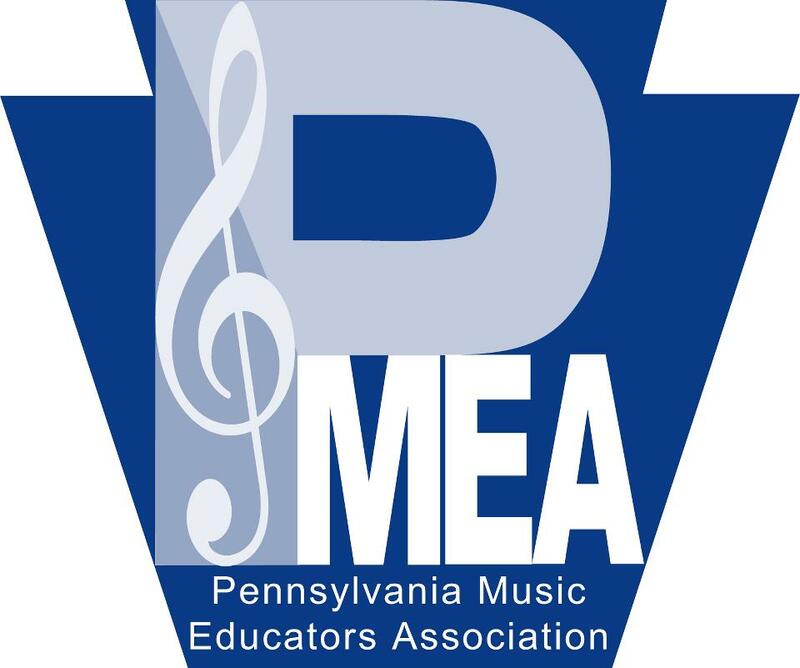 So, what’s new PMEA 2013? -plenty as always. Going to a conference is always a great way to recharge your “excitement battery” -this is true for any conference. Over the years, I’ve built up a number of relationships with conference folks both locally and nationally. The conferences are now almost like a “homecoming” to me -a chance to “break bread” and fellowship with friends and learn about new, exciting, things. This year I was fortunate enough to be able to attend the Midwest Clinic, Texas Music Educators’s Association & TI:ME conference, the American Bandmasters Association conference, the PMEA conference, and I will be at the Music for All Summer Symposium. It’s amazing to see all the wonderful musicians, educators, and technicians giving of their time at these events -some teaching, some purveying (you might have to look that one up…), many performing, and everyone learning. I love that social media outlets (Twitter, Facebook, etc.) now provide easy ways to see what is happening at other conferences as well. The tweets and facebook posts coming out of the New Jersey Conference were both enlightening and timely –proof of concept. iPhone users – simply “add to homescreen” to have quick access to this! I hope that we get a chance to run into each other over the next few days -I’ll tell you all about why the Grove City College Music Department is amazing and I’ll likely ask you if you know about TI:ME (it’s amazing too!). Then, I’ll likely ask you if you are using the A.P.S. MusicMaster iOS products (again, amazing!) …and, if you’re lucky, I’ll let you get a few “words in edgewise” too! :) Seriously though, please do stop by the Grove City booth and say hello! Be sure to follow me on Twitter (@pisanojm) for the most current PMEA happenings and likely a few “escapades” and foibles too (which will likely involve @travisjweller)!